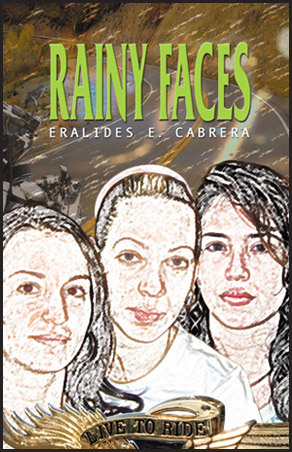 Cover book for Rainy Faces, published in September, 2009 by AuthorHouse. 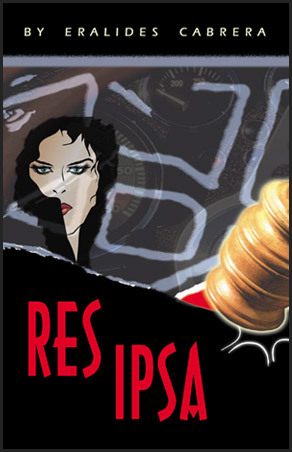 Original Cover of the novel Res Ipsa, published in 2004 by Elite Hispanic Publications. All our covers are custom made. 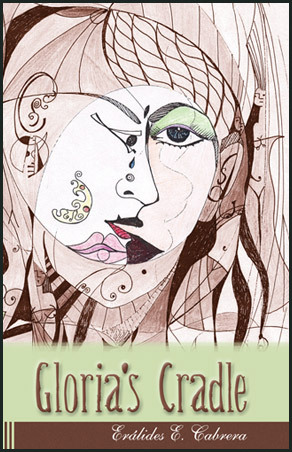 Gloria's Cradle was Published in April, 2010 by AuthorHouse. 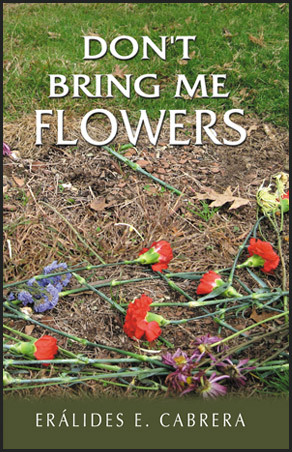 Don't Bring Me Flowers was published in December, 2008 by AuthorHouse. 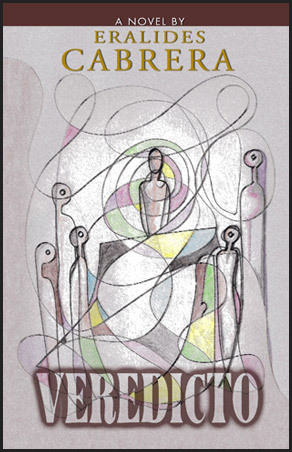 Cover of the novel Veredicto. 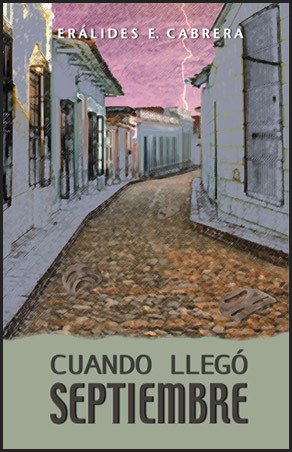 Published in February, 2008 by AuthorHouse.